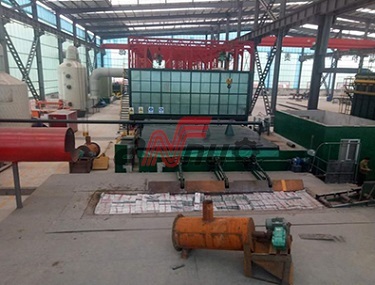 White Fume Enclosure Exhausting &Filtering System. 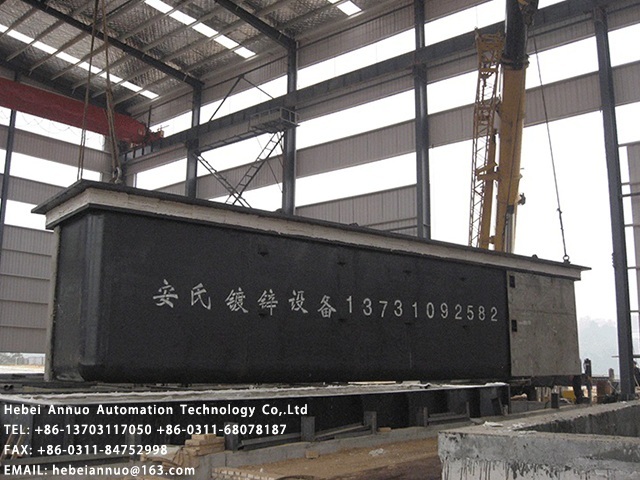 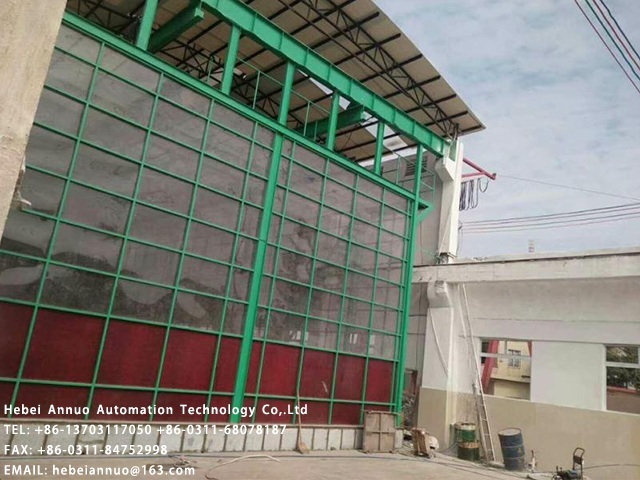 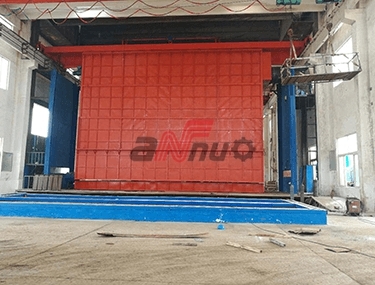 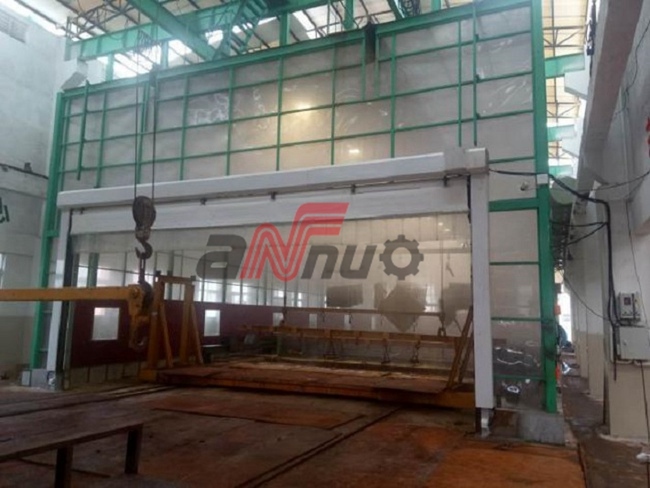 Hebei Annuo Automation Technology Co,.Ltd. 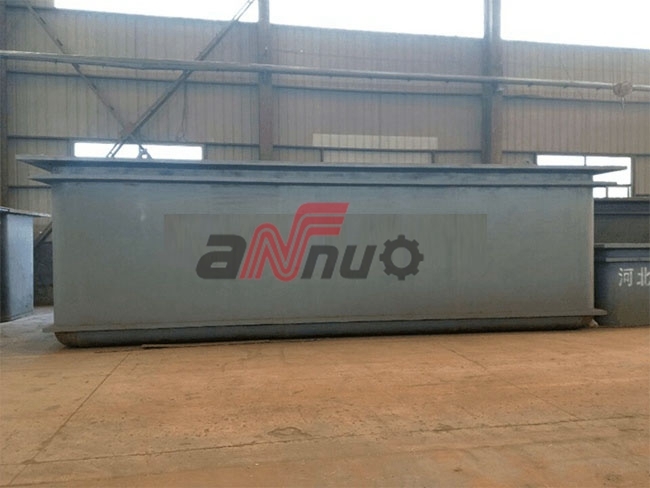 was founded in 1998. 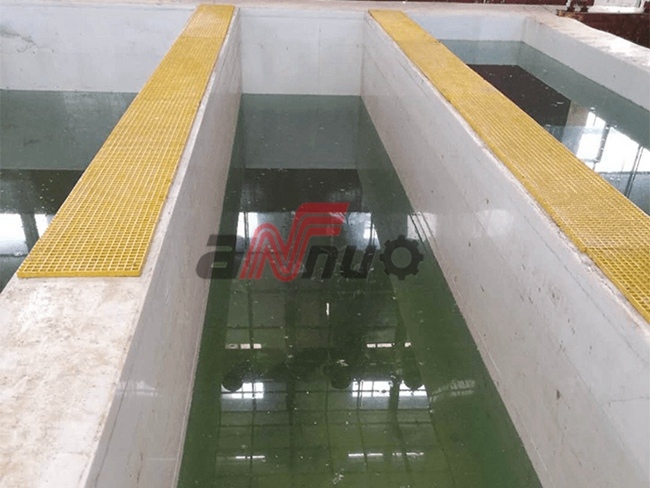 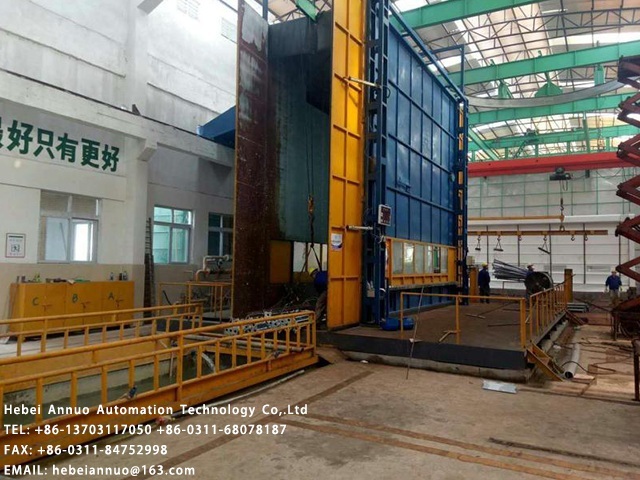 It is a comprehensive service company integrating environmental protection, hot dip galvanizing and whole production line's consultation, design, manufacture and installation. 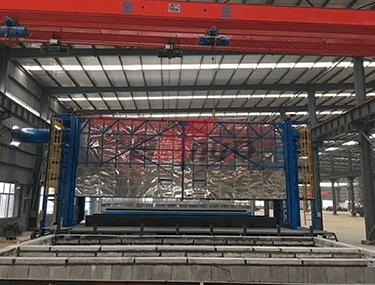 How about hot dip galvanizing? 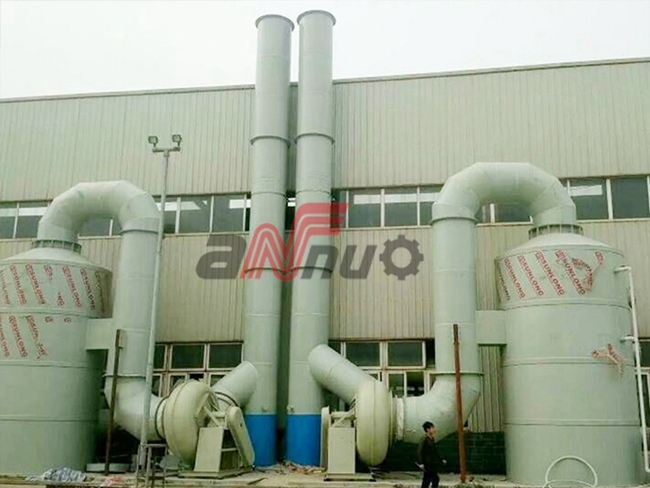 What are the basic characteristics? 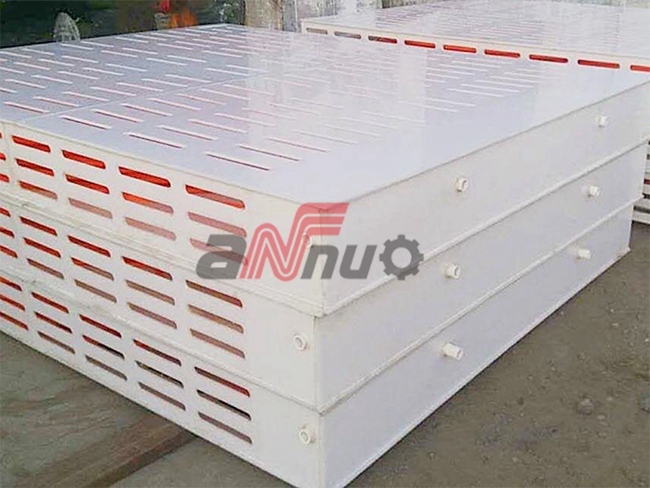 A few things to choose for hot dip galvanizing equipment. 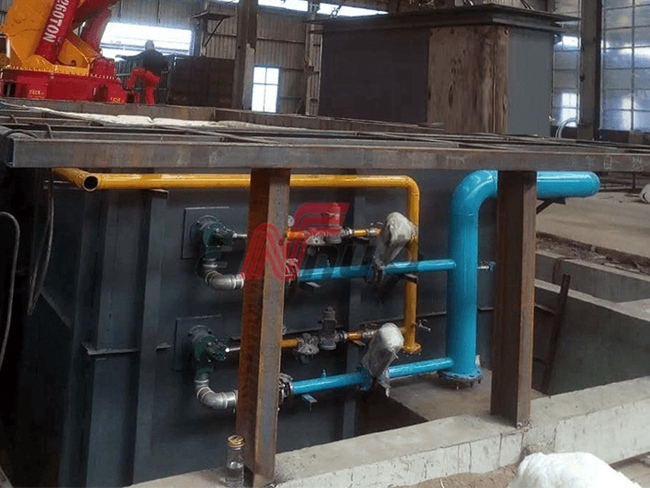 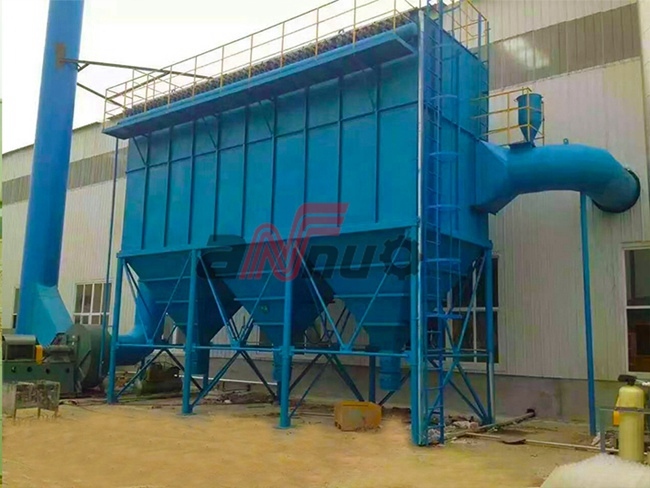 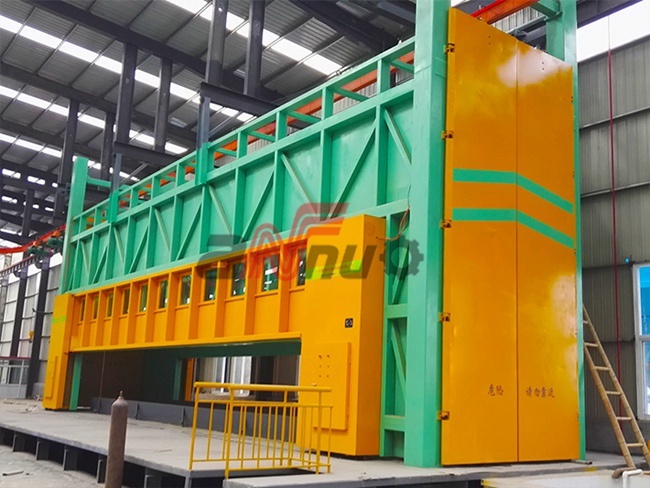 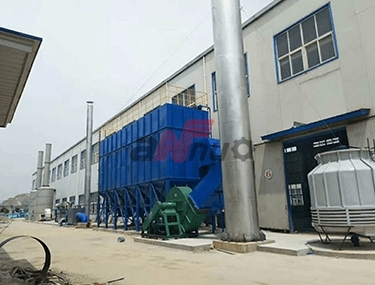 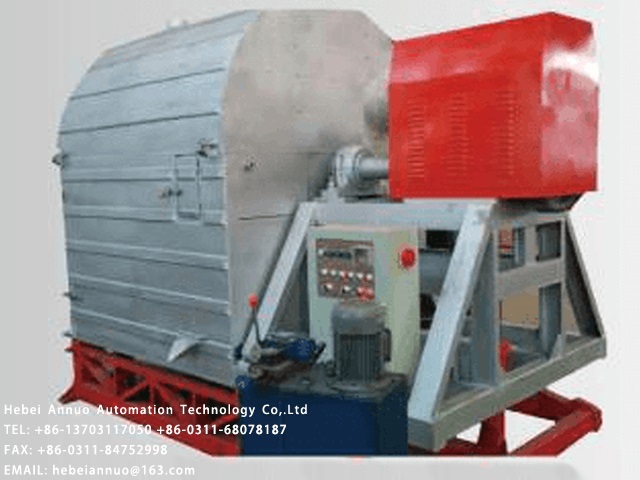 What is the meaning of zinc ash separator? 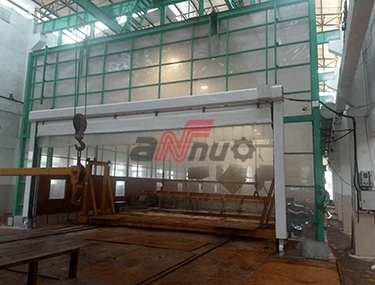 ALL RIGHTS RESERVED © Hebei Annuo Automation Technology Co,.LTD.